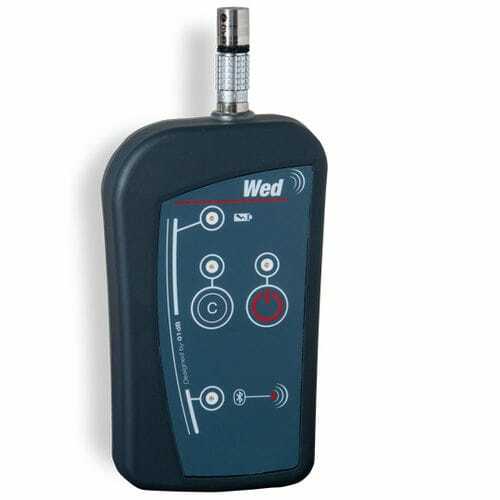 The WED noise dosimeter is produced and manufactured by Acoem. This instrument is combined with the dBLEXD software that permits the best solution for determining individual exposure to noise. It is in compliance with European directive 2003/10/EC and many international standards BS EN 61252. Users can coordinate five WED dosimeters adopting a personal computer that is built with the software. It is very convenient to use because it is a bluetooth wireless technology.